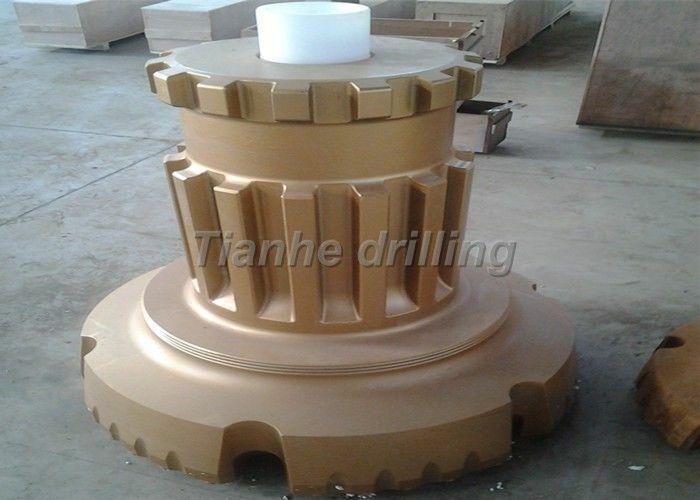 The drill bits offered by Tianhe Drilling are manufactured to the most stringent standards, using high quality materials to provide you with a reliable, high performance cutting edge for your drilling equipment. Bit Shank Bit Dia. (mm) NO.Air Gauge Front Weight(Kg) Part No. with high air pressures. 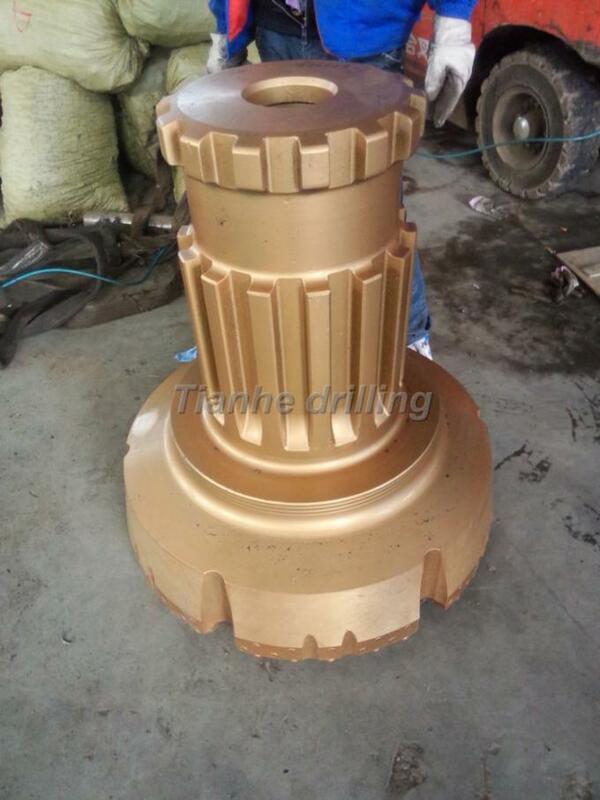 Good penetration rates an resistance to steel wash.